CBC Radio continues to be the No. 1 station in Winnipeg, according to the latest ratings numbers. 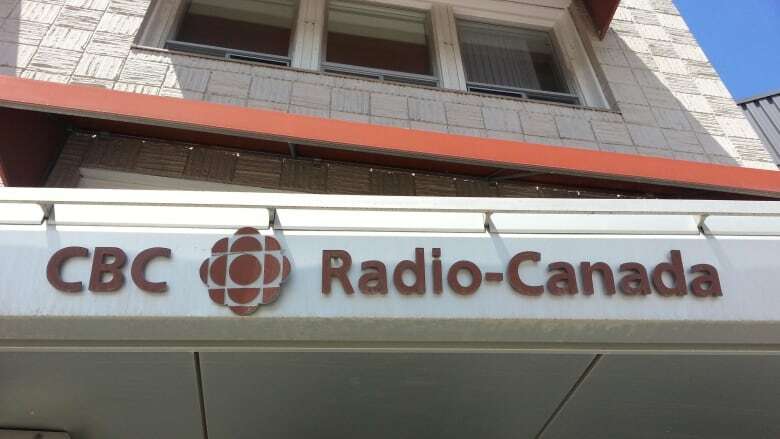 The most recent data from Numeris, the company that measures the ratings, has CBC in top spot with a 14.4 per cent share of listeners — up slightly from the spring ratings book. CBC took over the top spot from longtime leader CJOB in spring 2015 and has held that position ever since. The biggest leaps were made by Virgin 103 and Power 97, which went up almost two full points. That propelled Virgin from sixth spot to fourth and Power 97 from 11th to seventh spot. CBC's morning show InformationRadio, hosted by Marcy Markusa, maintained its top spot in the market, with a 17.7 per cent share of listeners. Over the lunch hour, Radio Noon is No. 2 — with 10.5 per cent of listeners tuning in to host Marjorie Dowhos. Up To Speed, hosted by Ismaila Alfa, battled its way back into No. 1 for the drive home, up more than one point to 12.3 per cent. And on weekends, Nadia Kidwai's Weekend Morning Show is the No. 1 show on both Saturday and Sunday mornings, winning a share of 24.4 and 28.5 respectively. Unreserved, a Winnipeg-produced show about Indigenous culture hosted by Rosanna Deerchild, is No. 1 in its local time slot of 5 p.m. Saturday, with a 9.2 share.